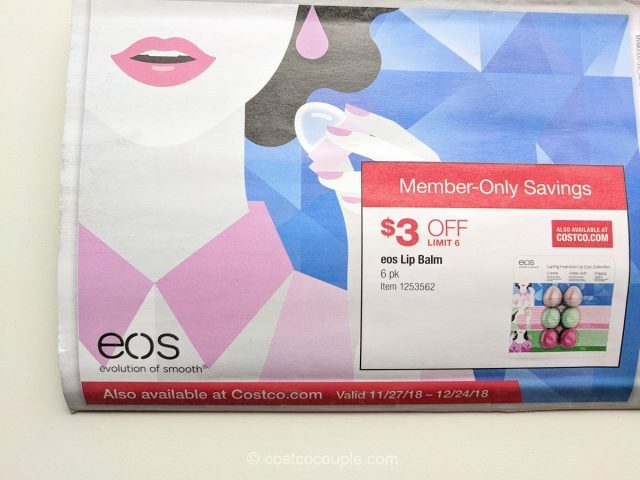 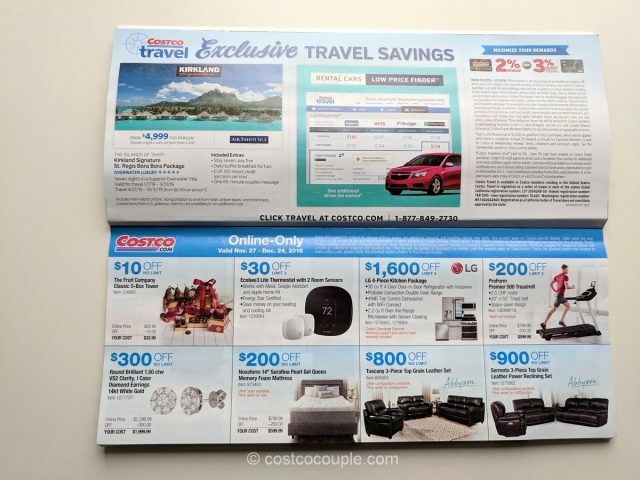 The final Costco Coupon Book of 2018 has arrived! 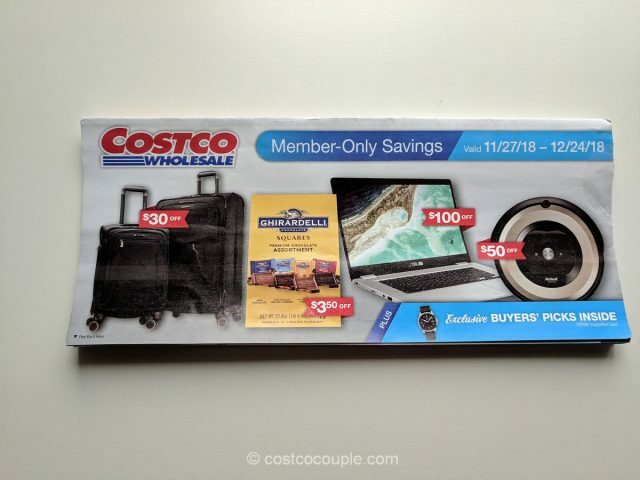 The savings are valid from Tuesday, 11/27/18 to Monday, 12/24/18. 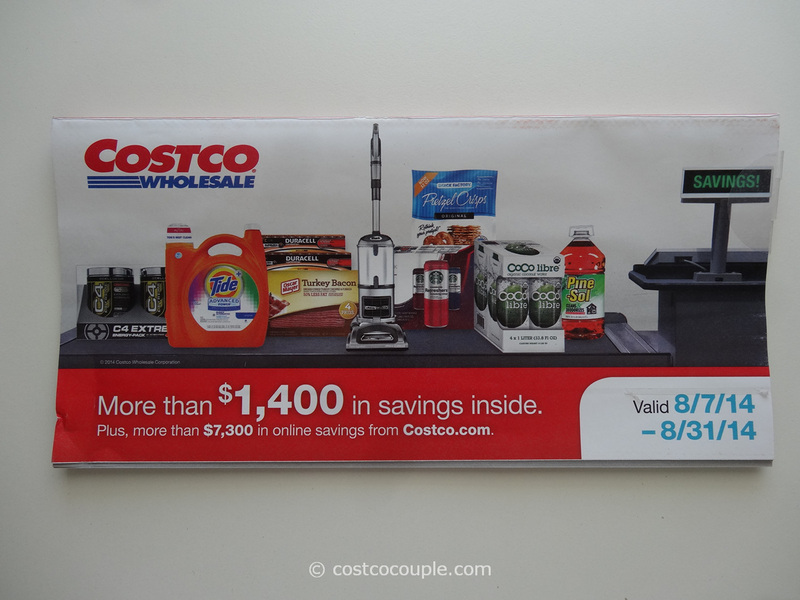 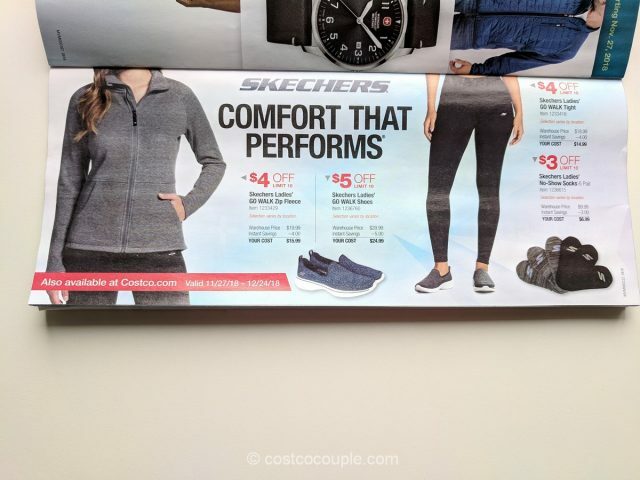 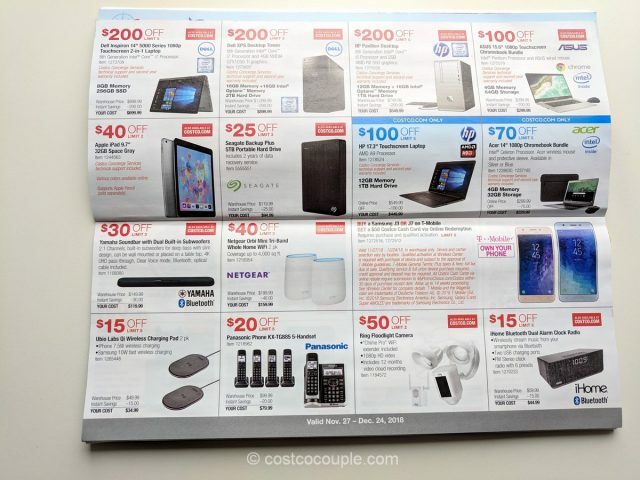 Costco has thrown in several pages of Exclusive Buyers’ Picks in this coupon book. 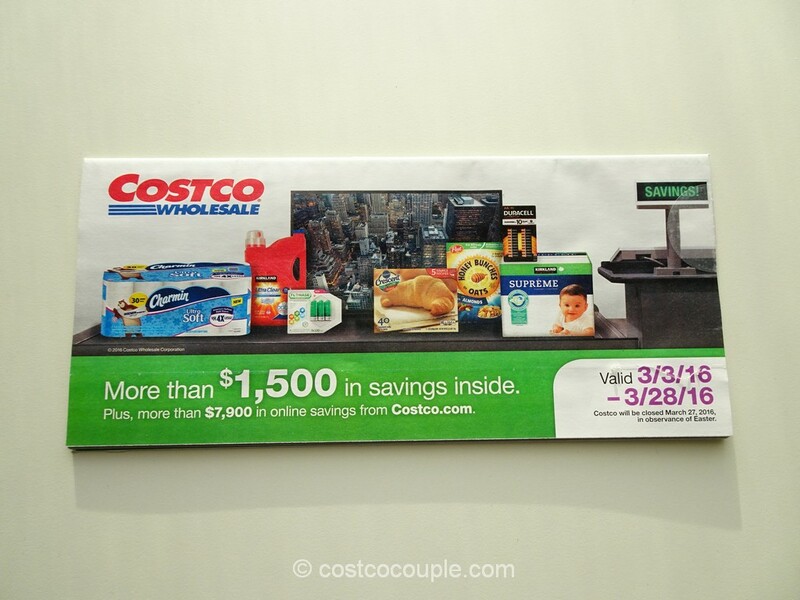 These are generally worth a second look as some of the items are really attractively priced. 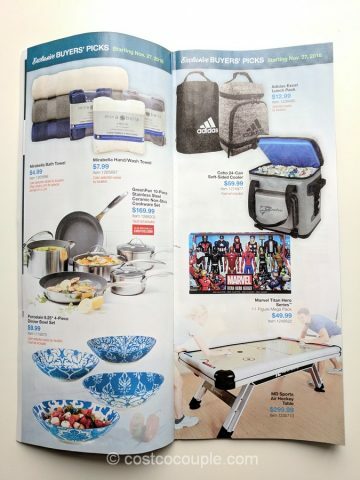 Some are available in the warehouse as well as online at Costco.com. 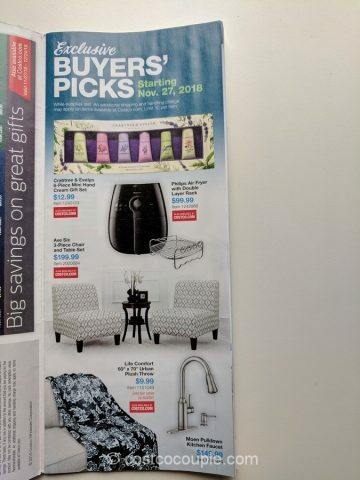 Items worth checking out include a Crabtree and Evelyn mini hand cream set for $12.99, Philips Air Fryer for $99.99, Moen Pulldown kitchen faucet for $149.99, Ciao convertible underseat carry-on for $29.99, and Munki Munki Ladies’ Pajama set for $18.99. 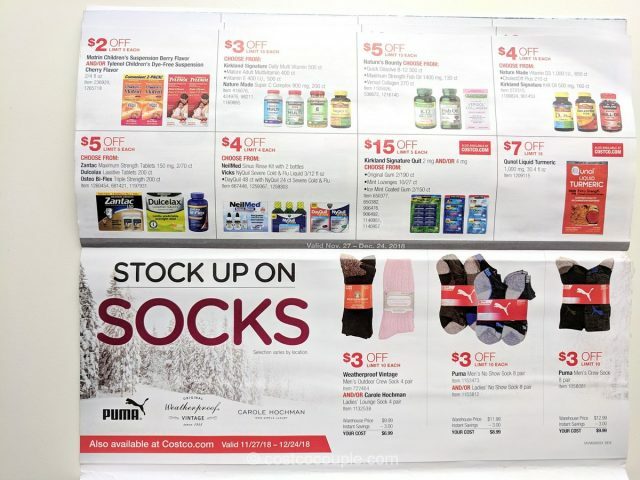 Lately, we’ve noticed that not all of the Buyer’s Picks will appear at the store for the duration of the coupon book. 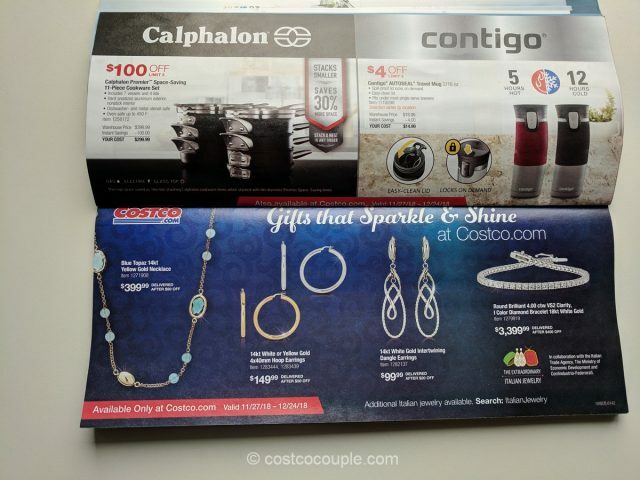 If you’ve had your heart set on a particular item, it’s best to call the store and ask if they carry the item number so that you do not waste a trip. 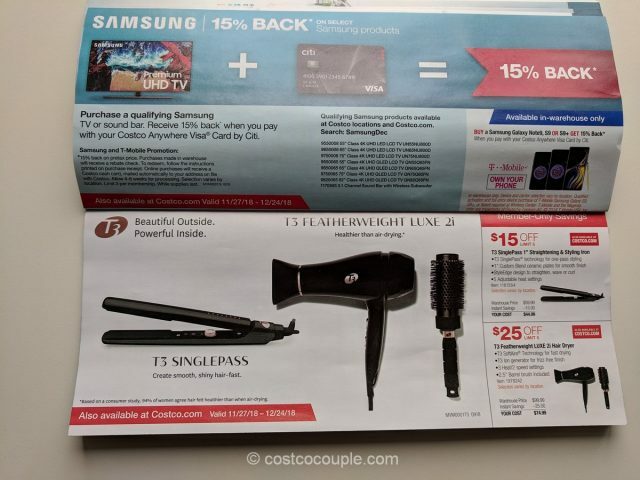 The regular portion of the coupon book includes rebates for a variety of products – electronics, clothing, appliances, food, supplements and household items. 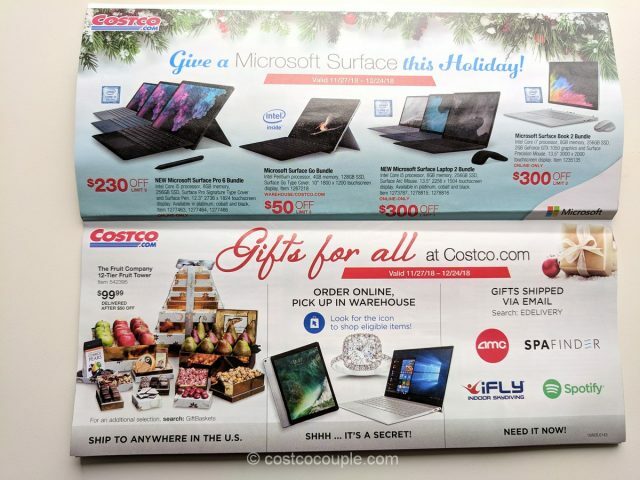 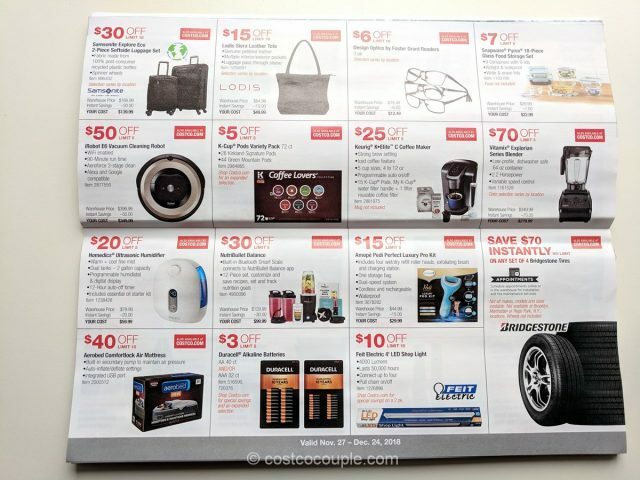 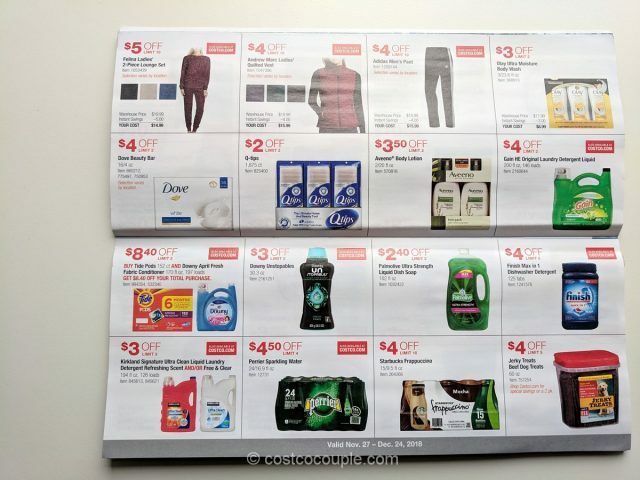 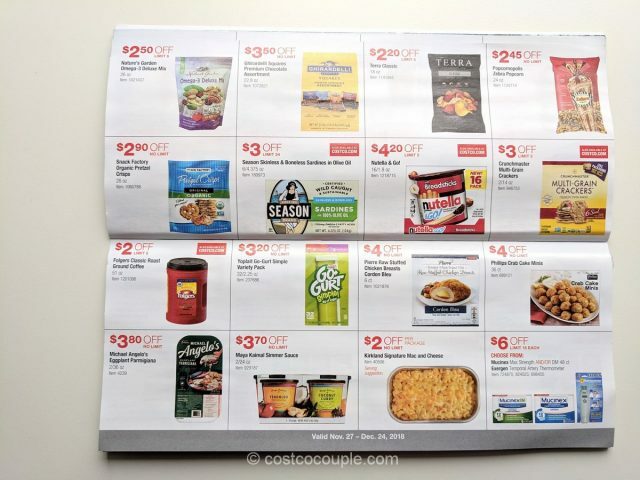 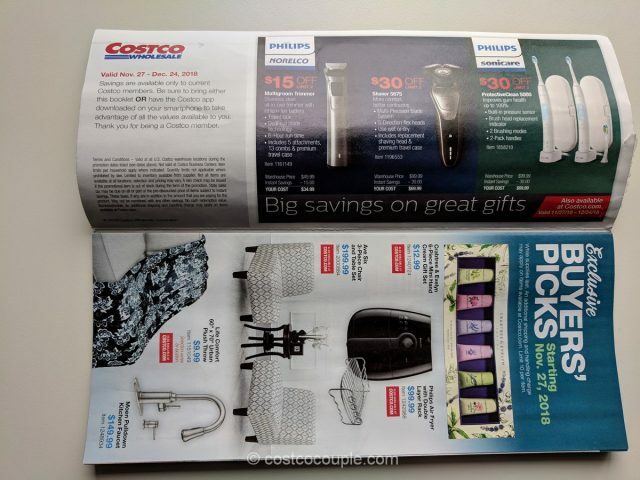 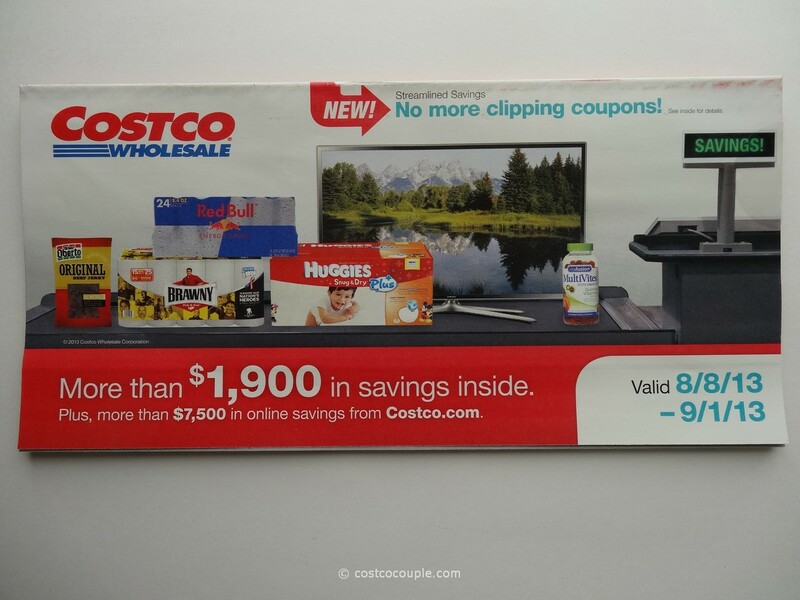 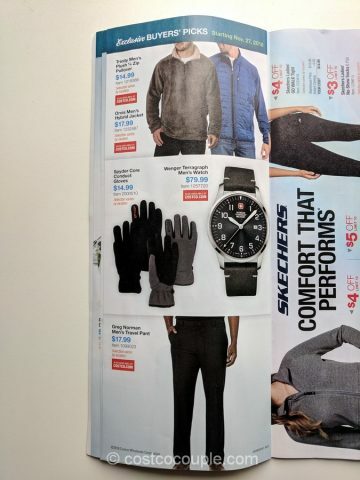 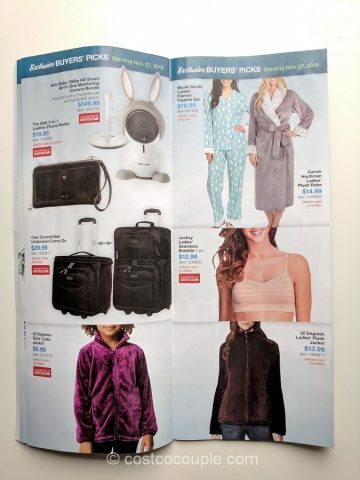 The Costco December 2018 Coupon Book is valid from Tuesday, 11/27/18 to Monday, 12/24/18.